$2860 | $2200 | Call! $3224 | $2480 | Call! $3510 | $2700 | Call! $4420 | $3400 | Call! Sleep City is proud to be one of the few dealers in the country chosen by Simmons to carry the Beautyrest Black product line, the most luxurious Beautyrest available backed with a 10-year warranty. 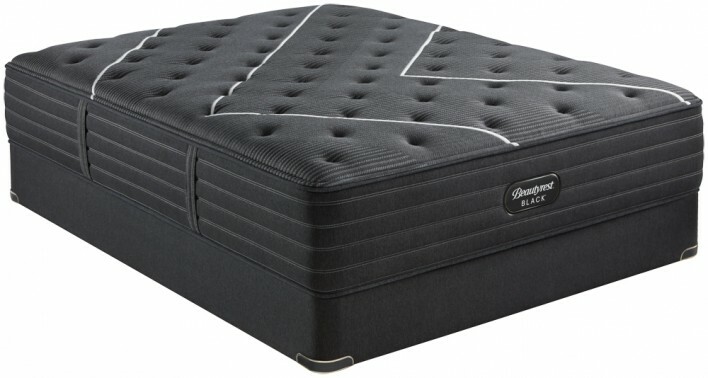 The new Simmons Beautyrest Black C-Class Medium Mattress features Simmons newest innovations including the new BlackICE 4.0 cover and the new RightTemp Memory Foam to create an exceptionally comfortable, cooling mattress. 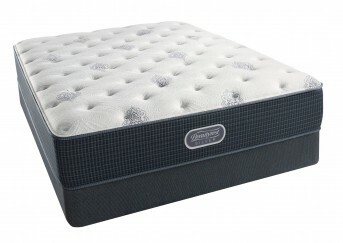 This mattress is great for all types of sleepers who prefer a mattress that provides medium comfort that contours and relieves pressure points. 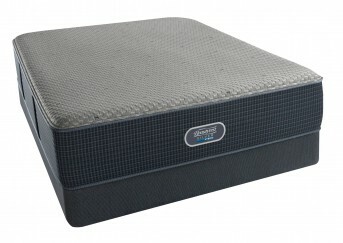 Be more awake with a Beautyrest Black mattress. Categories: 2019 Black, Comfort Level 30, Luxury Firm, Mattresses, Simmons. 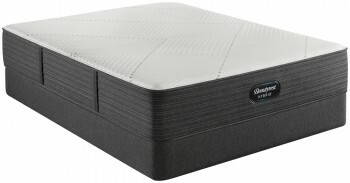 The new Simmons Beautyrest Black C-Class Medium Mattress is more than a mattress, it’s a haven for deep, restorative sleep that inspires your senses. The Beautyrest Black experience goes beyond mere comfort. It creates a restful escape where sleep is the ultimate luxury.